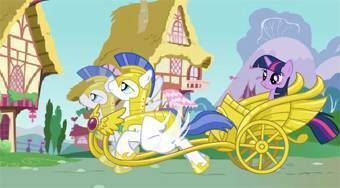 Do you like Explore Ponyville? Share it with your friends. Explore Ponyville - explore a village of Ponyville, choose different ponies and play mini-games with them.